"Who's this boy who waits for you everyday?" 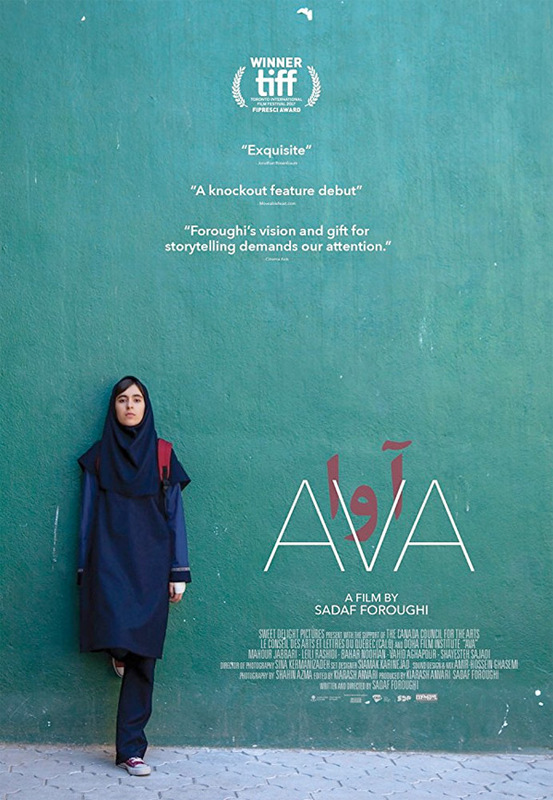 Grasshopper Films has released an official US trailer for a rebellious drama titled Ava, from Iran, the feature debut of filmmaker Sadaf Foroughi. Deemed "exquisite" and "spellbinding," the film premiered at the Toronto Film Festival last year, and stopped by the Göteborg Film Festival, Portland Film Festival, and New Directors/New Films earlier this year. 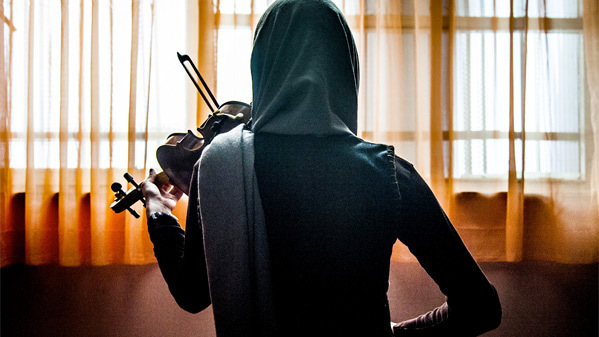 Ava tells the story of Ava, played by Mahour Jabbari, a high school girl in Iran. Her life becomes more complicated after her mother catches her in an act of rebellion. The cast includes Bahar Noohian, Vahid Aghapoor, Parnian Akhtari, Sarah Alimoradi, Mona Ghiasi, and Houman Hoursan. Rebel, young Ava! This looks great. Impressive cinematography, to go with an inspiring story of fierce independence in the face of oppression. Based on her own adolescent experiences, Sadaf Foroughi's Ava is a gripping debut about a young girl's coming-of-age in a strict, traditional society. Living with her well-to-do parents in Tehran, Ava is a bright and focused teen whose concerns — friendships, music, social status, academic performance — resemble that of nearly any teenager. When Ava's mistrustful and overprotective mother questions her relationship with a boy — going so far as to visit a gynecologist — Ava is overwhelmed by a newfound rage. Formerly a model student, Ava begins to rebel against the strictures imposed by her parents, her school, and the society at large. Ava is both written & directed by Iranian filmmaker Sadaf Foroughi, making her feature directorial debut after a few shorts previously. This first premiered at the Toronto Film Festival last year. Grasshopper Film will release Foroughi's Ava in select theaters starting April 27th this month. Interested?